helps knowledge seekers grow their business intelligence by providing fast and comprehensive access to vetted world-class advisors. A specialist solution for projects presenting challenging and high-end healthcare recruitment. We offer researchers and knowledge seekers the option of a single, specialized team dedicated to recruiting in the toughest medical verticals. 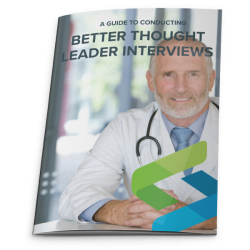 Advisors by Schlesinger leverages a high level of respondent connectivity and a customized approach to finding rare medical types. 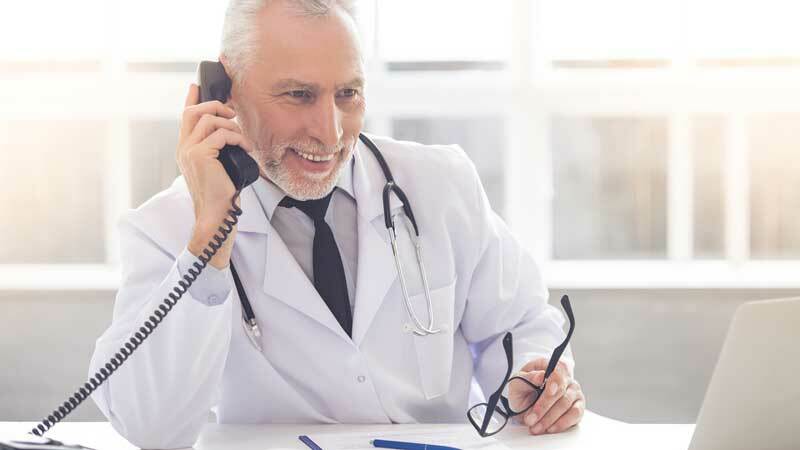 Consultations with advisors typically take the form of a one-on-one telephone conversation, or when appropriate and agreeable, through face-to-face meetings. 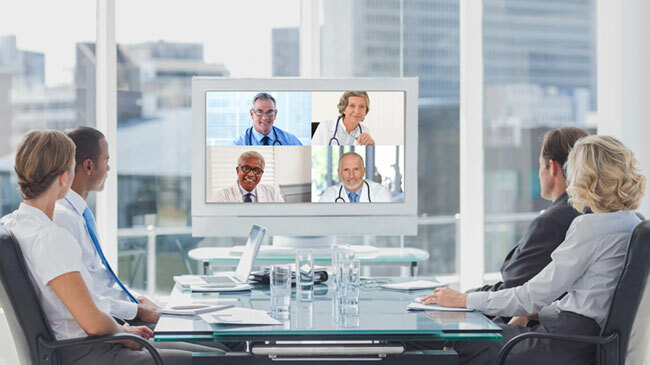 We call experts together on behalf of our clients and host in-person or virtual summits to provide guidance to pharmaceutical, biotech and device manufacturers to support their commercial expansion objectives. We recognize your time is as important as that of your advisor, and we are committed to finding you the right person to answer your questions. Our recruitment managers never take the easy option by simply connecting you with people on our panel that ‘more or less’ meet your needs. Instead, we listen hard to understand your requirements and then we do what it takes to find the right person either through our panel or through custom recruitment. Whatever our method, we move fast to connect you with an advisor that will deliver an informative discussion. We take a consultative approach to connecting you with your ideal advisor. We are recruiting experts – masters of the process, committed to constantly evolving, investing in our people and our processes for a superior client experience and outcome. We understand your therapeutic area/sector and the best method to get you the answers you need. We are responsive, professional and fanatically client-centric. We understand that our clients are looking for first hand insights that put them at the leading edge of their market. We are committed to connecting you with advisors at the front line of knowledge in your chosen sector who can offer ‘fresh’ perspectives that have not already been ‘picked over’ and applied by other firms and knowledge seekers. The answer to your question may not always be close to home, and our network of advisors allows us to connect you with expertise from around the world. If the advisor you choose does not speak your language, we can provide interpreter / translation or moderator services, as required. Our strict compliance protocols provide our clients with the assurance to apply the knowledge they have acquired and, equally, enable our advisors to confidently and appropriately share their expertise. The answer to your question may not always be close to home, and our network of advisors allows us to connect you with expertise across the world. If the advisor you choose does not speak your language, we can provide interpreter/translation or moderator services, as required. Ready to learn more about how Advisors by Schlesinger can deliver better interactions for knowledge seekers?